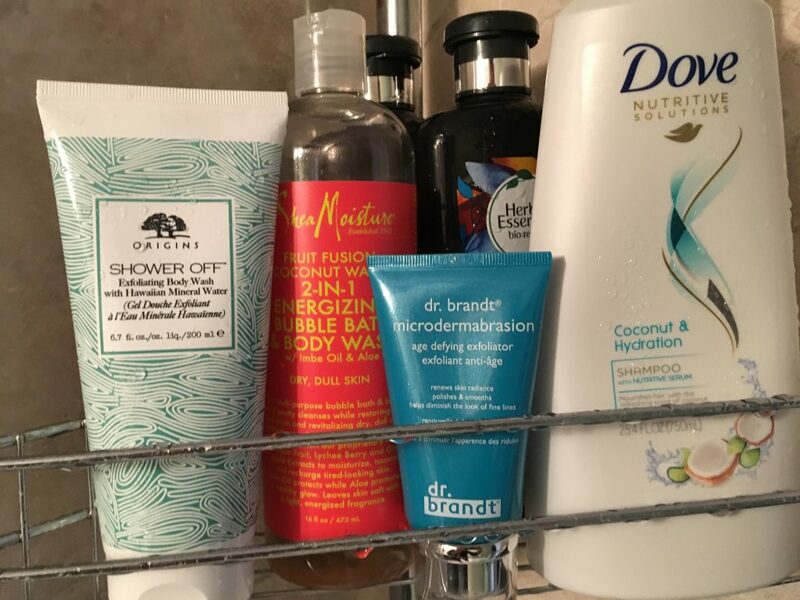 I always find it interesting to hear how often people do certain self-care tasks, like shaving legs or exfoliating. So, today I thought I would share with you all my nighttime shower routine. Let's dive in to the details!